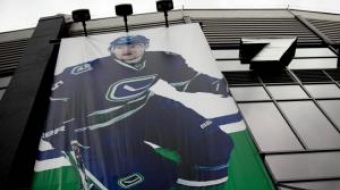 With the Stanley Cup within reach, Canucks visuals decorate a city eager for victory. 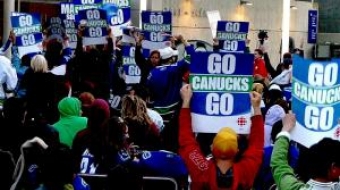 Yes, the Canucks are in the Stanley Cup Finals. 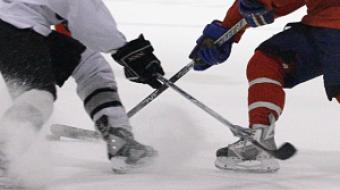 Here's a viral video tribute to the top Canadian hockey team from a fan and four Green Men. 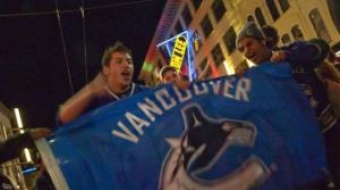 Vancouver goes wild after the Canucks make the Stanley Cup finals. Kid Carson takes it all in.